It's no secret that I've got a short fuse when it comes to poor toy distribution. 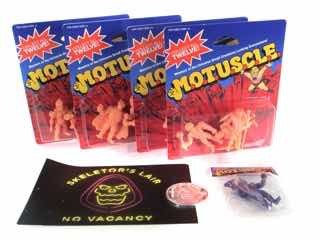 At Comic-Con, I waited in line at the Suepr7 booth to buy M.O.T.U.S.C.L.E., not knowing that the front of the line would hand me a token to go to a pop-up store off-site to buy the toys. 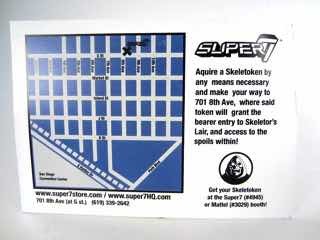 As I work at the show and stopped there between meetings, this was not possible - so I got Set B and the other flesh sets after they sold them after the show. 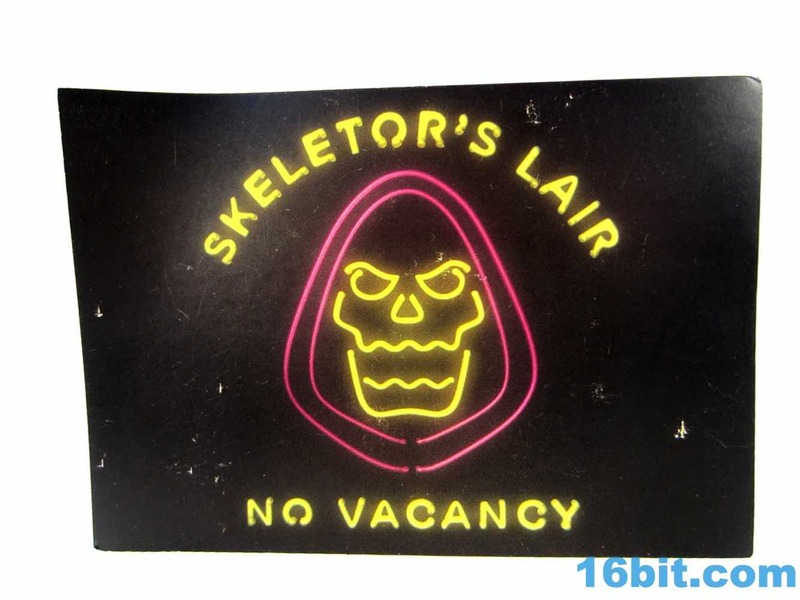 (It appears they have since sold out.) This isn't a great way to sell toys - jumping through hoops is usually a good way to make me quit, or severely cut back, as is what happened with ReAction and numerous other lines. It's not worth the heartbreak and while this may be counter to some manufacters' ethos, my joy does not come at the expense of your suffering. My toy isn't better because you don't have one - I want you to get it, too. 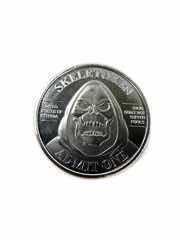 Starting off the set is Skeletor, rendered in a flexible, glossy flesh color. 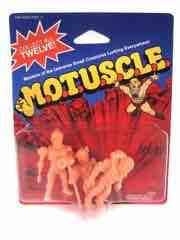 It's sized identically to the original Mattel M.U.S.C.L.E. men you either a) bought or b) somehow convinced your parents to buy Nestle Quick to get a bagged one in each box. 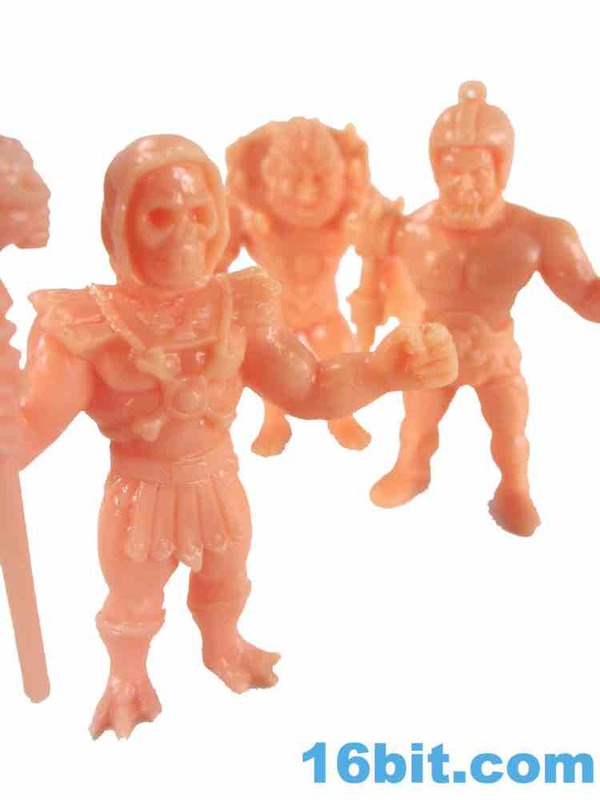 Skeletor's head is actually a little small compared to the quasi-deformed wrestlers who started life as Kinnikuman, but they're clearly related. 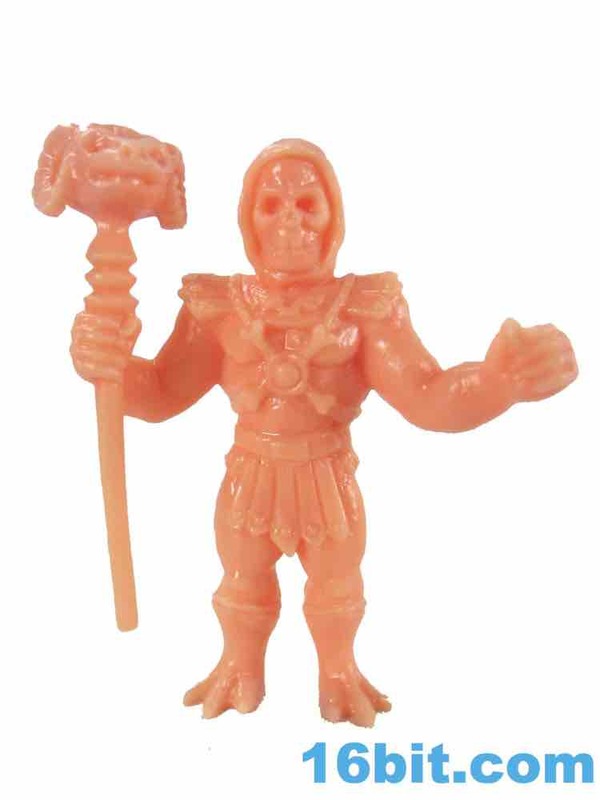 Skeletor's left hand is extended out and in a fist just like those wrestlers, while his right hand clutches his ram-headed Havoc Staff. The look and feel is very close to the original in terms of sculpting, and whoever created these basically "gets it." 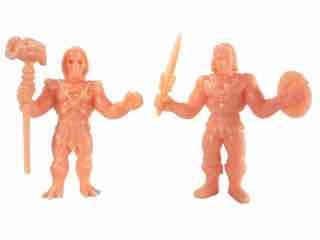 A couple of the hallmarks of the original M.U.S.C.L.E. line are absent. 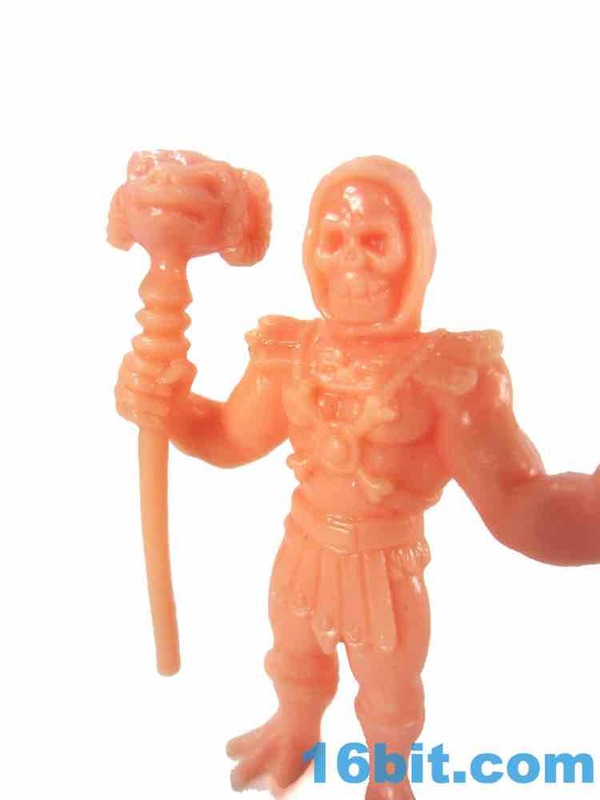 Skeletor is much brighter and glossier than his vintage counterparts, possibly due to it being a new figure, but probably due to the fact that this color has proven nigh-impossible to replicate between S.U.C.K.L.E., O.M.F.G., and similar little figures as of late. Second, the "Y/S N.T." 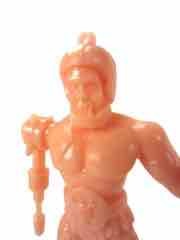 markings - frequently lampooned on fan-made figures of this style - were not referenced in any way. 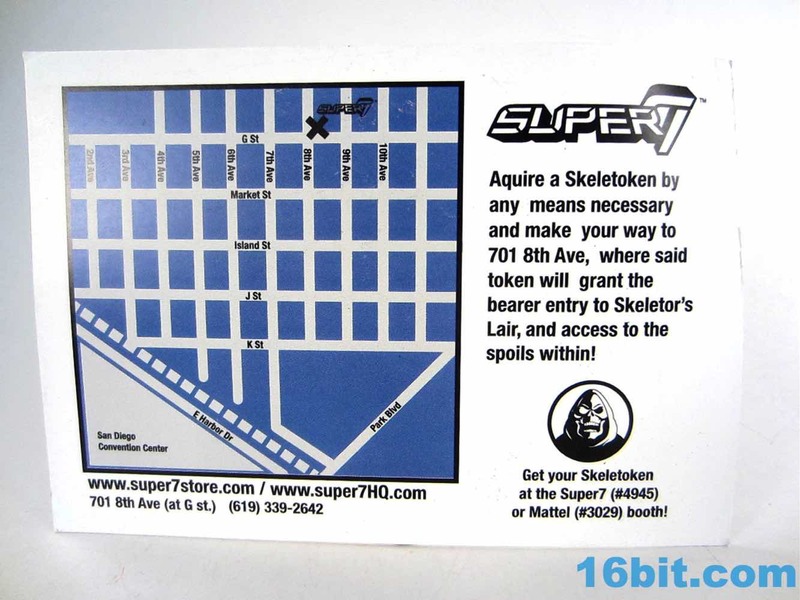 Skeletor exited the package unbent, ready to stand, and generally in good spirits. 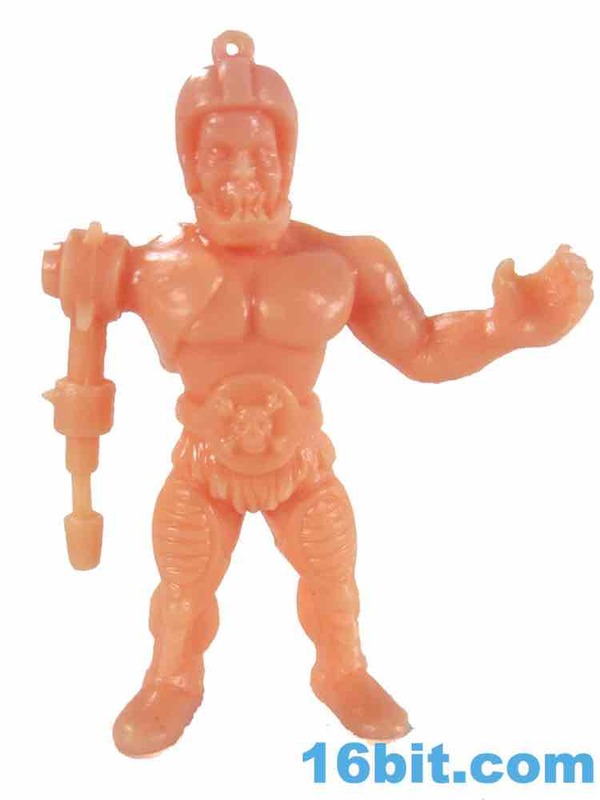 The figure design is largely based on the original figure, with three claws on his feet and hints of the "spines" on the back of his forearms. 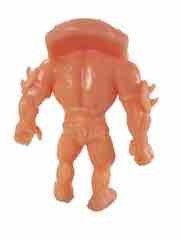 Were the head a tiny bit fatter and/or the feet a tiny bit bigger, I'd say they'd have nailed it. 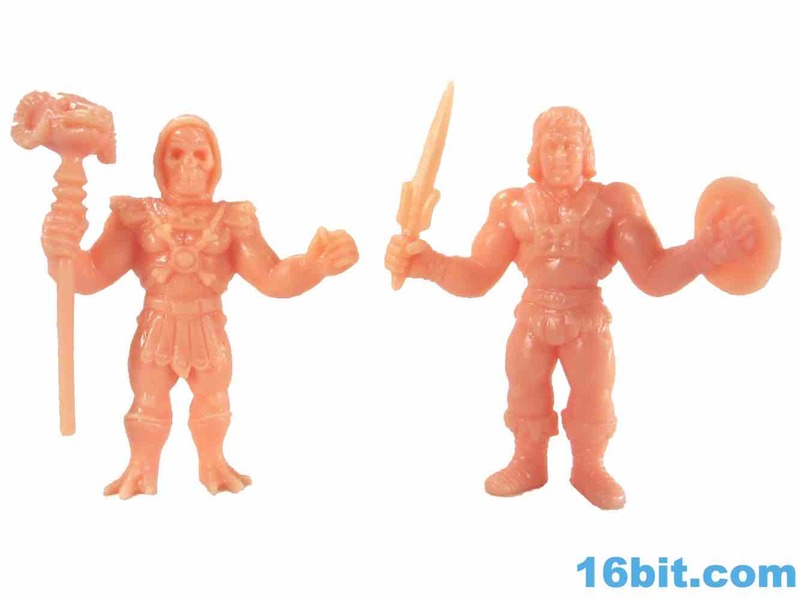 The proportions are just a bit more realistic than the original wrestlers. 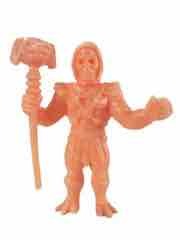 Next up is Beast Man, Skeletor's number one who he treats like a number two. 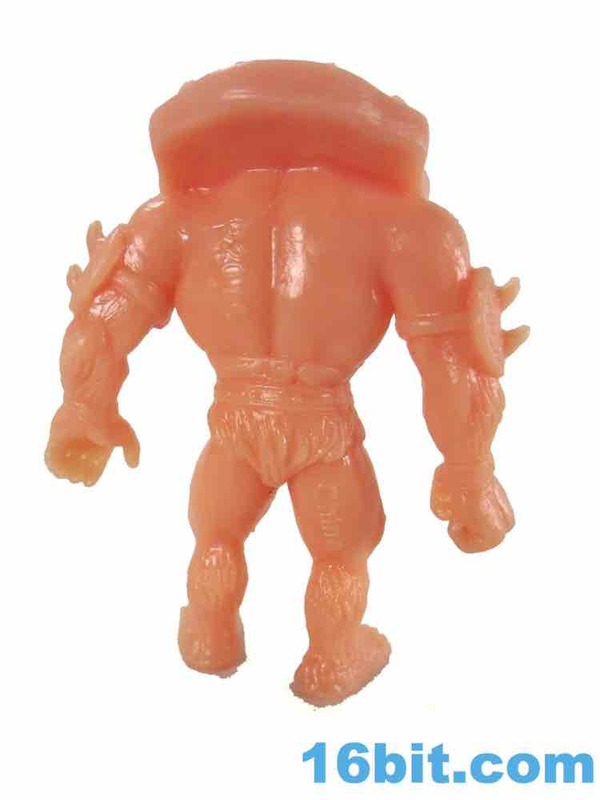 Like Skeletor he's a little bit skinnier than his wrestler ancestors, but his much larger head is a perfect fit - and his hands are pretty close, too. The feet are on the small side, but everything else seems to nail it. 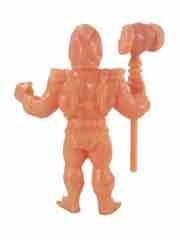 He has no weapons, but as a big bruiser he doesn't really need them. 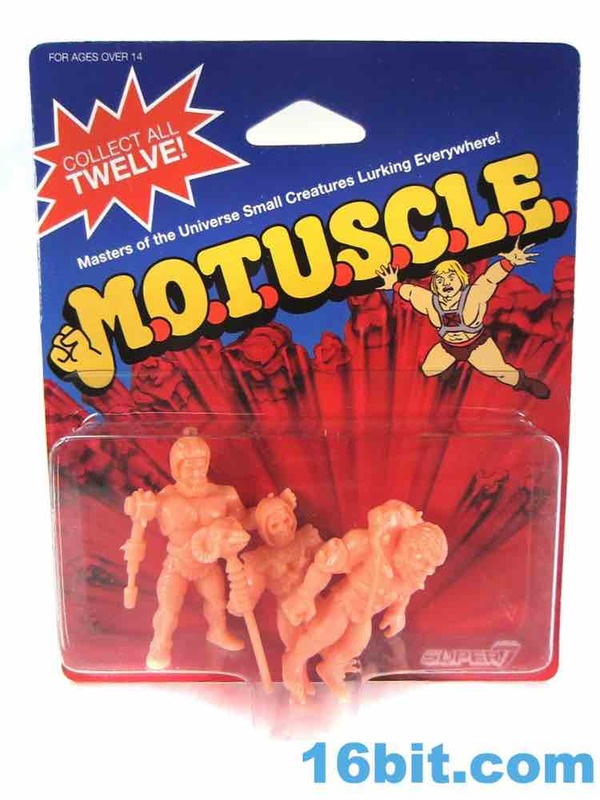 His pose is similar to many M.U.S.C.L.E. 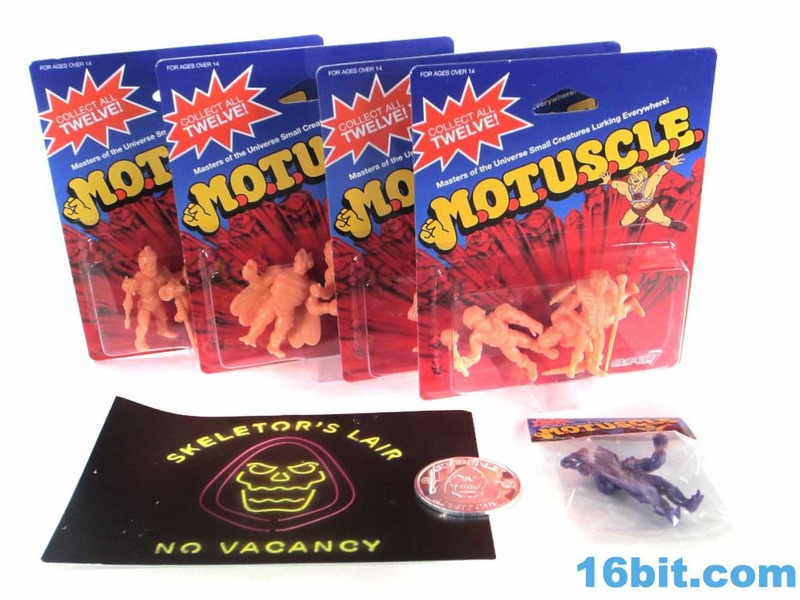 figures, but with the smaller hands and slightly more human pose it's hard to read at first glance. His chest armor sticks up like a giant Dracula collar, which is sort of weird. 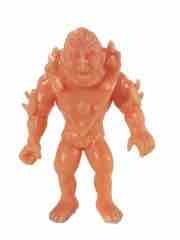 I'm all fine with "weird" or "wrong" on retro-style figures, because missing important details is an important.shtmlect of older toys. (See: Walrus Man's swim fins, costume, colors, name.) It's not a furry piece of equipment either this time, looking more like leather and spiked metal. If you told me this was a bootleg, I'd believe you - because it's good, and it doesn't look quite perfect. That's what I want in a figure like this. 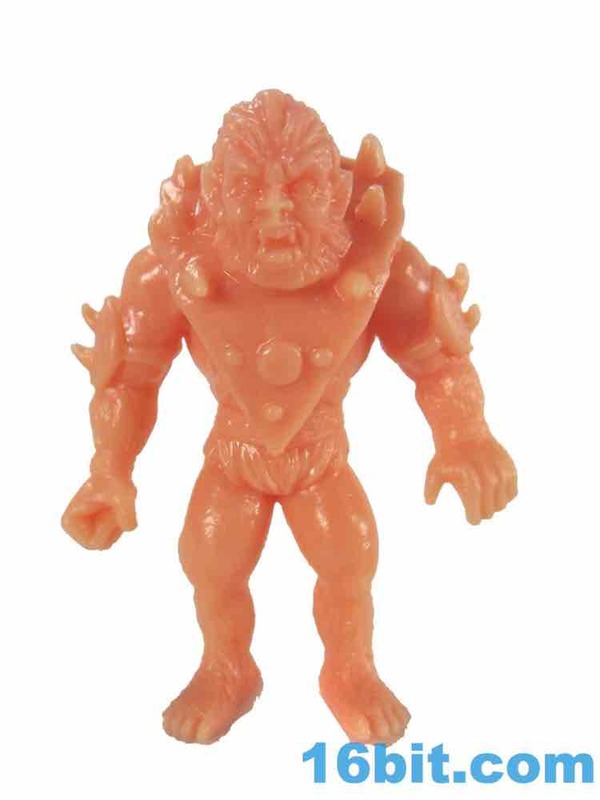 Beast Man's skin is mostly smooth, but you can see hints of hair on the forearms and shins. 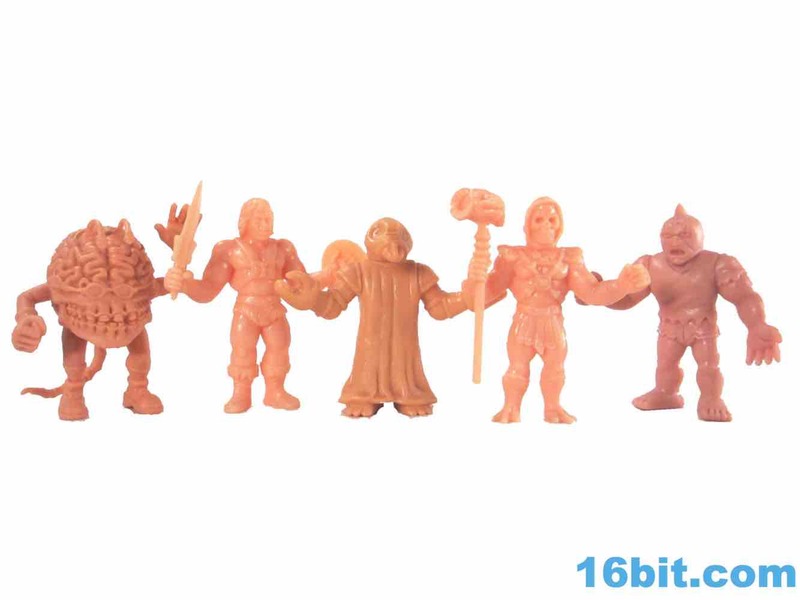 Nicely done, Super7. Rounding out the set is one of my favorite characters - and a darned fine action figure - Trap Jaw. 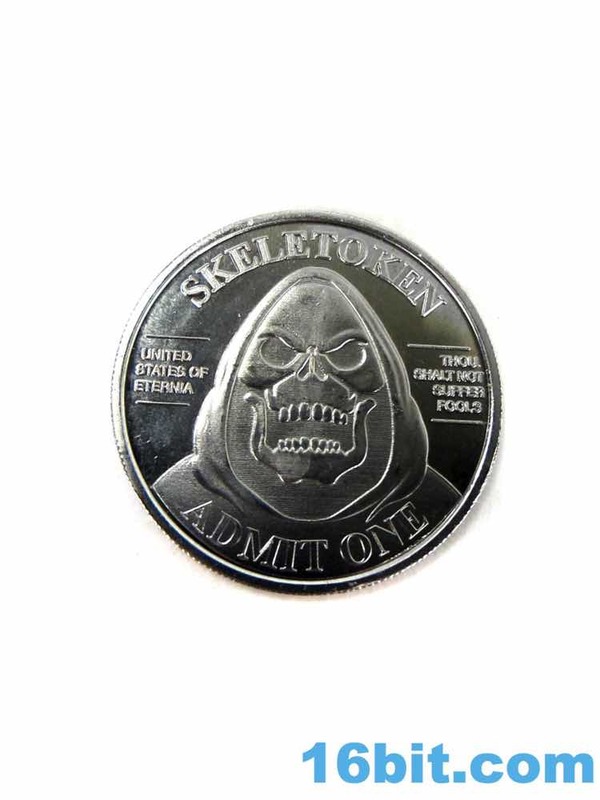 I'd say he's about as good as Skeletor, and also as bad as Skeletor. 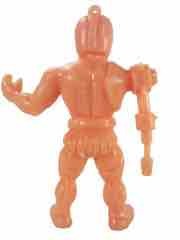 The head could be fatter - but it's plenty big - and plus his cybernetic arm aims straight down. 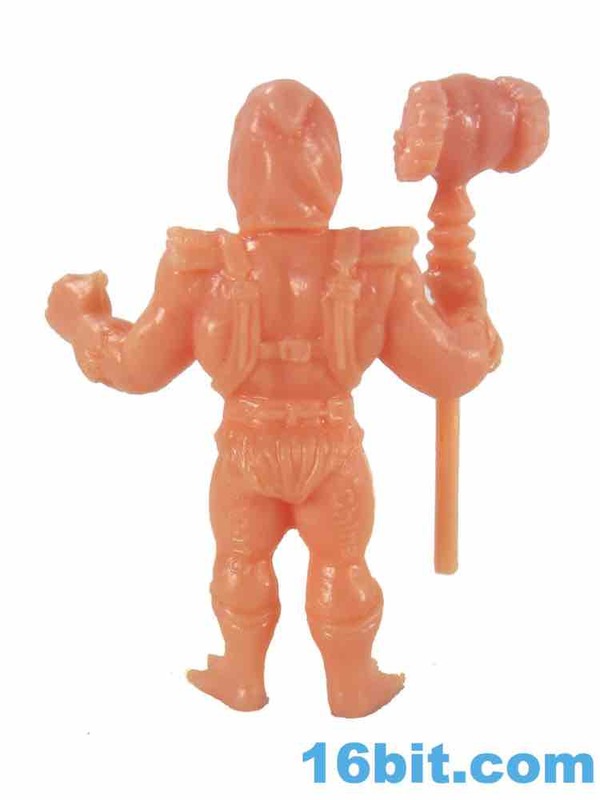 That's kind of a drag, even if it's accurate to his design The loop remains present in his helmet for string swinging attacks, with the furry briefs and unique belt present on his midsection. 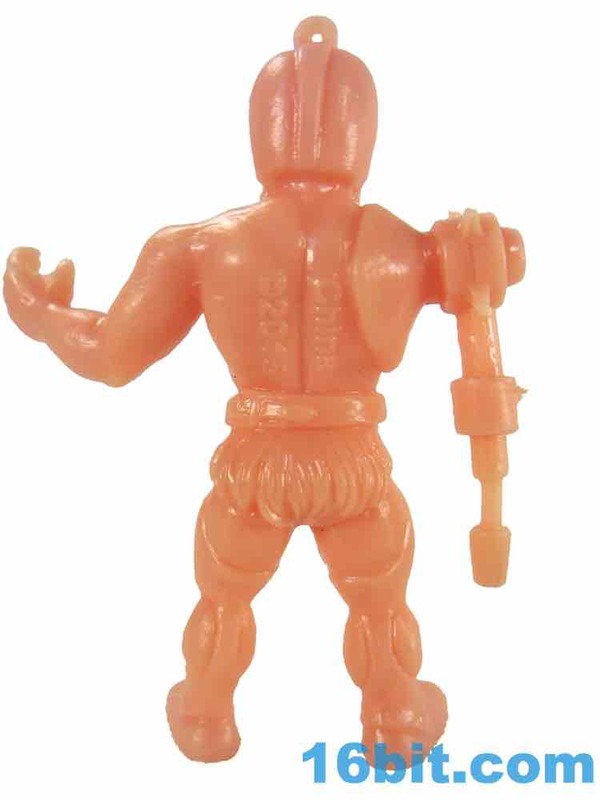 The unique legs are also presented well, with the horizontal stripes on his armor and the uniquely bulky shoes. 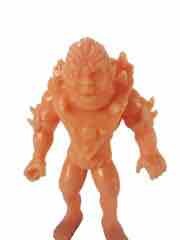 They could be bulkier - this was something S.U.C.K.L.E. really nailed in its first series. 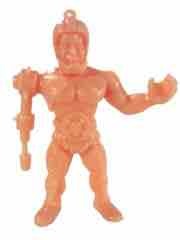 They did a bang-up job replicating his namesake metal jaw and overly bulky build, while more or less retaining the look of those original 1980s wrestlers. 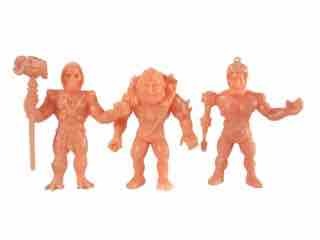 One.shtmlect of this line - and indeed all bootlegs, tributes, and sequels to M.U.S.C.L.E. - is the lack of overwhelming variety. 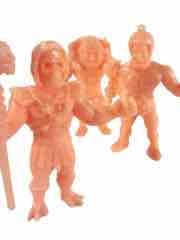 4-packs were sold with 4 random figures - you could go through all the pegs and odds are never get all 4 you wanted at once. 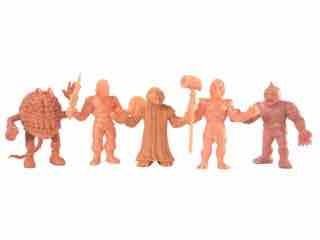 This sort of thing would be tough to pull off for a collector line, but the overwhelming force of figures is something that would probably be essential to a revival of the format. 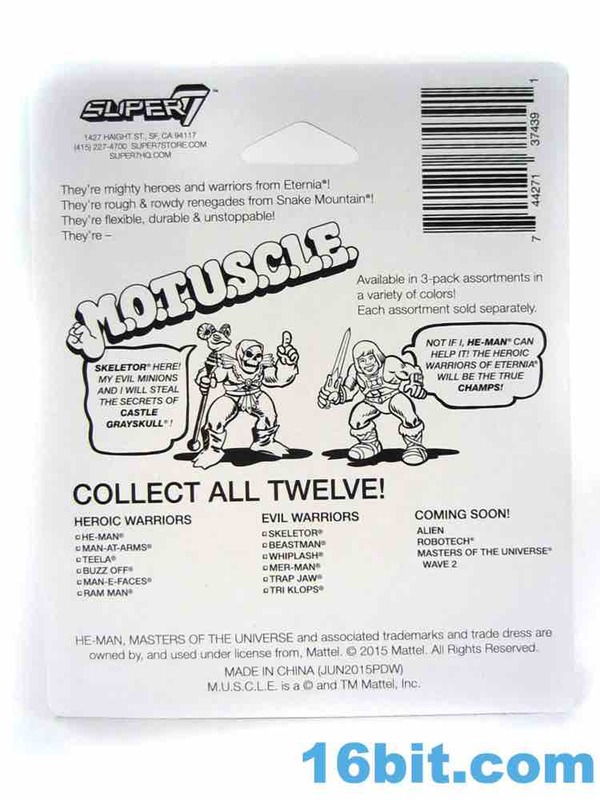 12 figures at $24 is infinitely easy to grab, so any mass-market revival of something like this would probably need to do something closer to Marvel Handful of Heroes or the current trend of blind-bagging. 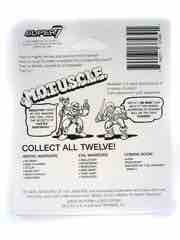 But I digress - the randomly-packed multi-packs seem to be something of an anachronism. 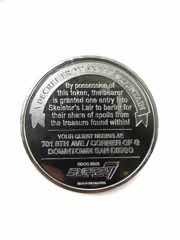 Considering how fast these sold out, I guess we should be on the watch for Super7 to make good on its threat to unleash Alien, RoboTech, and another series of Masters of the Universe on us in the future. If I can buy the - especially at these prices - I will. I got my money's worth, even with the shipping charges. 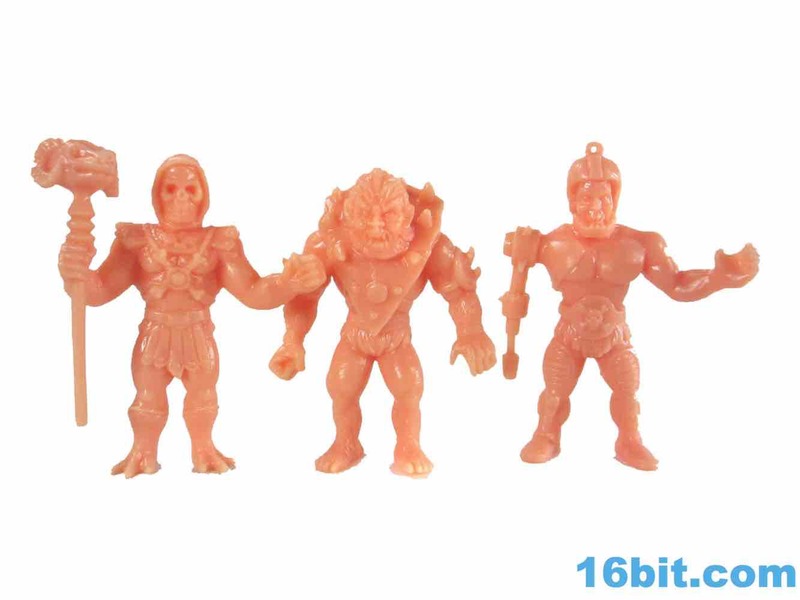 I got all four sets and will be looking at the rest soon - for six bucks a pop, you ought to get them too.